Adidas consortium has another transatlantic collaboration on the way. 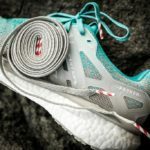 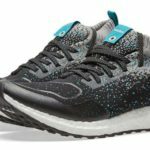 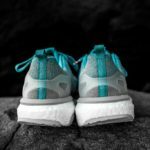 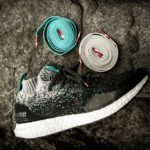 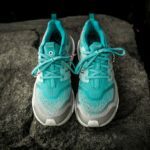 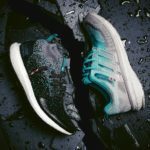 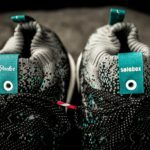 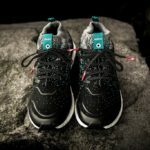 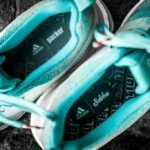 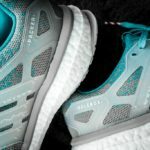 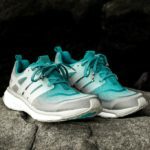 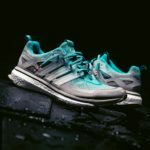 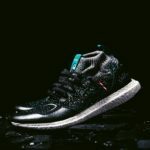 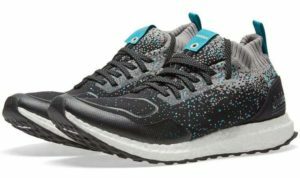 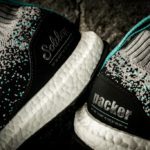 The Packer x Solebox collection represents the Silfra Rift, the spot in the ocean floor where Eurasian and North American tectonic plates meet. 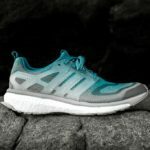 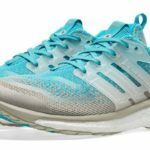 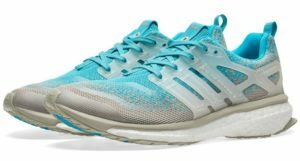 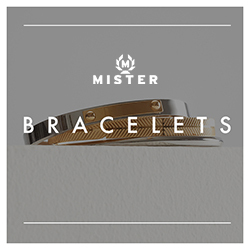 The colorway is representative of bubbles escaping from the ocean floor. 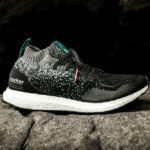 The global release is slated for Saturday, November 11th. 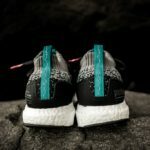 We will update confirmed release links below.